With temperatures set to reach a record high in the UK this Easter bank holiday weekend the Models Direct team couldn’t be more eggcited!! 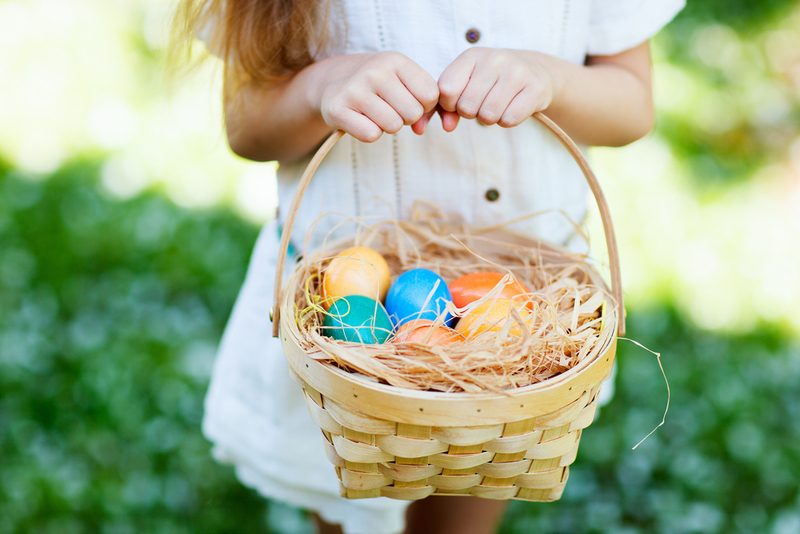 It doesn’t get much better than a four day weekend, wall to wall sunshine and of course numerous chocolate eggs does it?! Are your portfolio photographs good enough?? If you want to give yourself a head start in the model & talent industry then this blog direct from the Models Direct team is one for you! How are you supposed to know what a ‘good’ portfolio photograph is?? 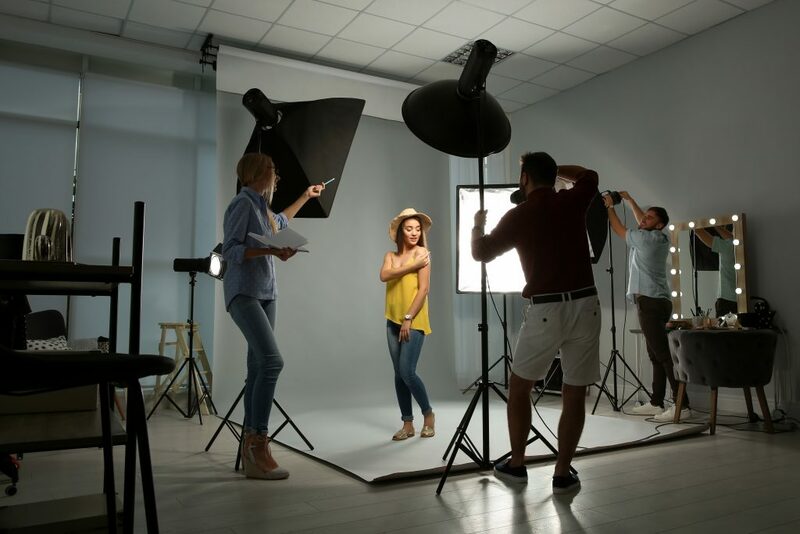 You may well have no experience in photography and/or are new to the talent and model industry so defining what is or isn’t a good image can be difficult! 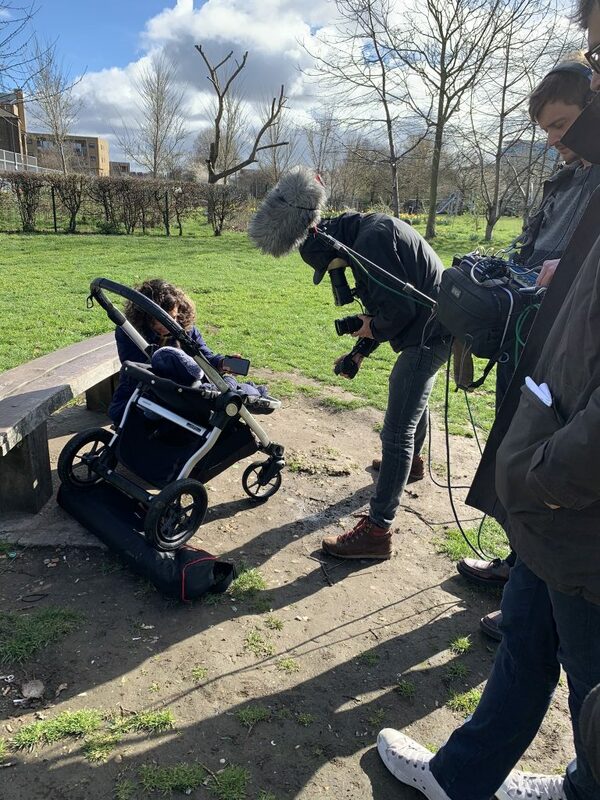 Baby models Ace and Century filming for BBC literacy with Brickwall Productions last week in Central London…..
Hello! – are you there? 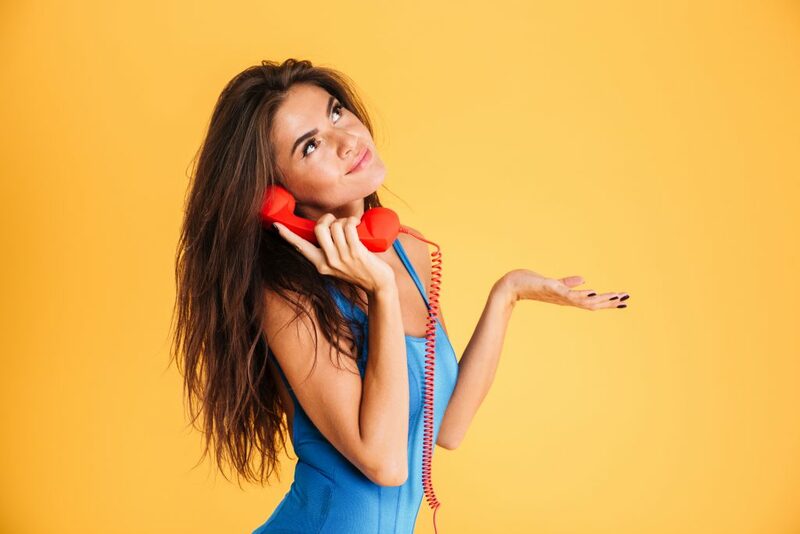 “It’s good to talk”…..infact it’s essential at Models Direct! 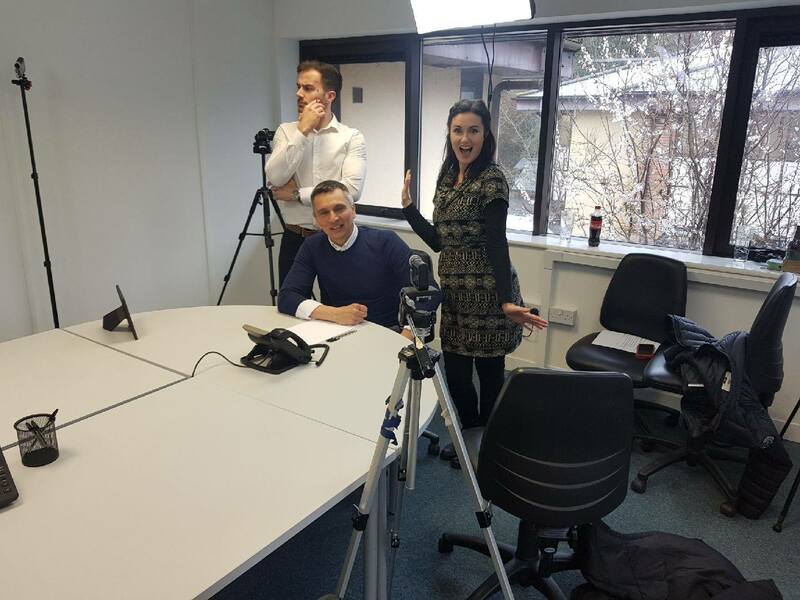 We have all heard this very familiar phrase and in a time when we are all permanently glued to our smartphones you may be surprised to hear it’s harder than ever to get models to answer them – the Models Direct team explain why!! If you think you have a mini supermodel or little superstar on your hands then the Models Direct team can’t wait to hear from you…. 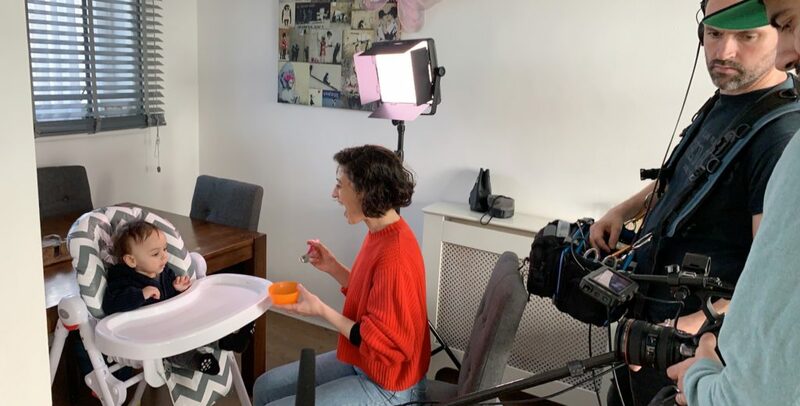 With applications from parents of wanna-be child models on the rise, the Models Direct team spend alot of time talking to parents of young babies right through to early teens, getting to know them and understanding why they want to get into the glamorous life of child modelling! Getting your child into the modelling Industry can be very daunting for parents, a mix of emotions and of course as every parent knows you just want your child to have the best opportunities available!! 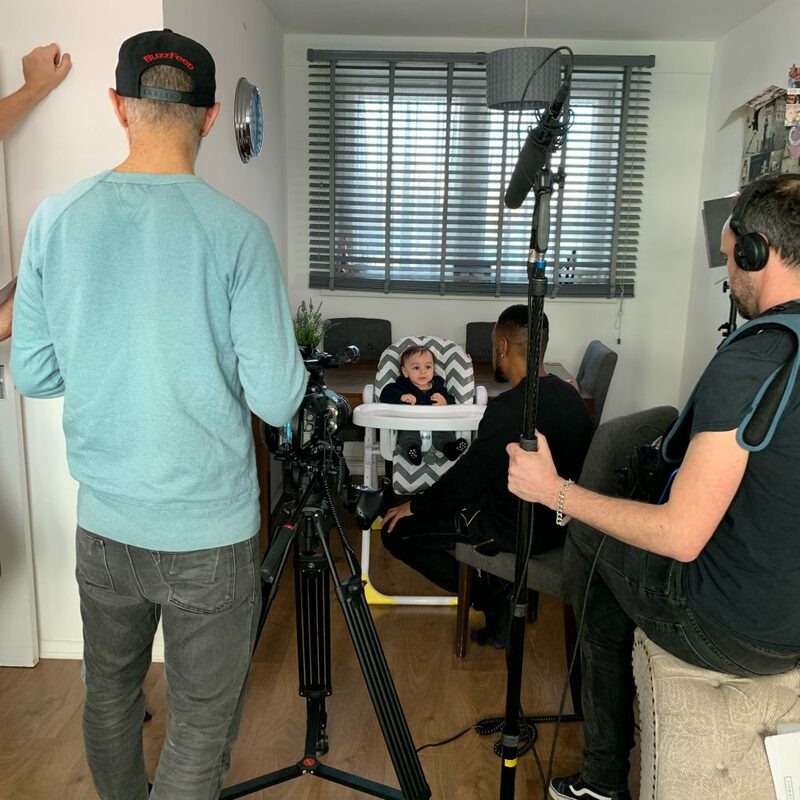 The Models Direct team have years of experience in talking to anxious parents about the modelling and entertainment industry and how we have yours and your child’s best interest’s at heart throughout the whole process. 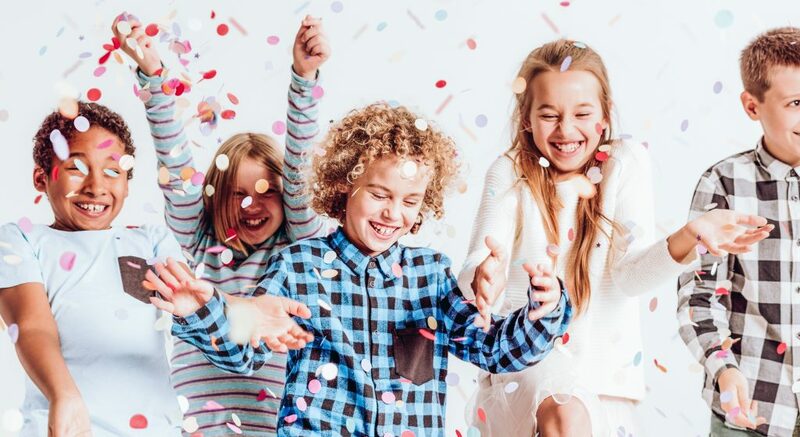 Smiles all round for these three #juniormodels who had the chance to model for the new online commercial for the London toy brand Hasbro – free toys too!! 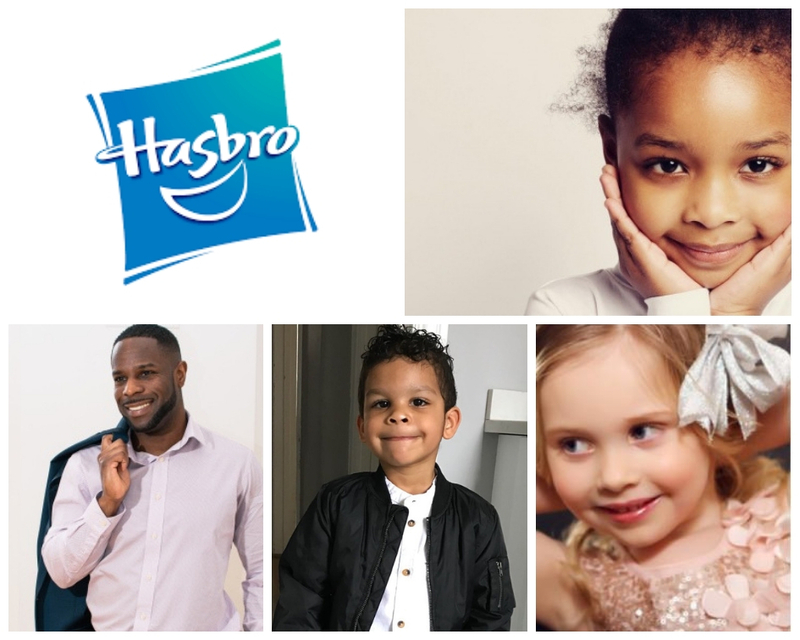 A fantastic time was had for the models successfully selected for the filming of the online commercial for Hasbro toys in London, great feedback was received from models and we think the smiles on their faces says it all! 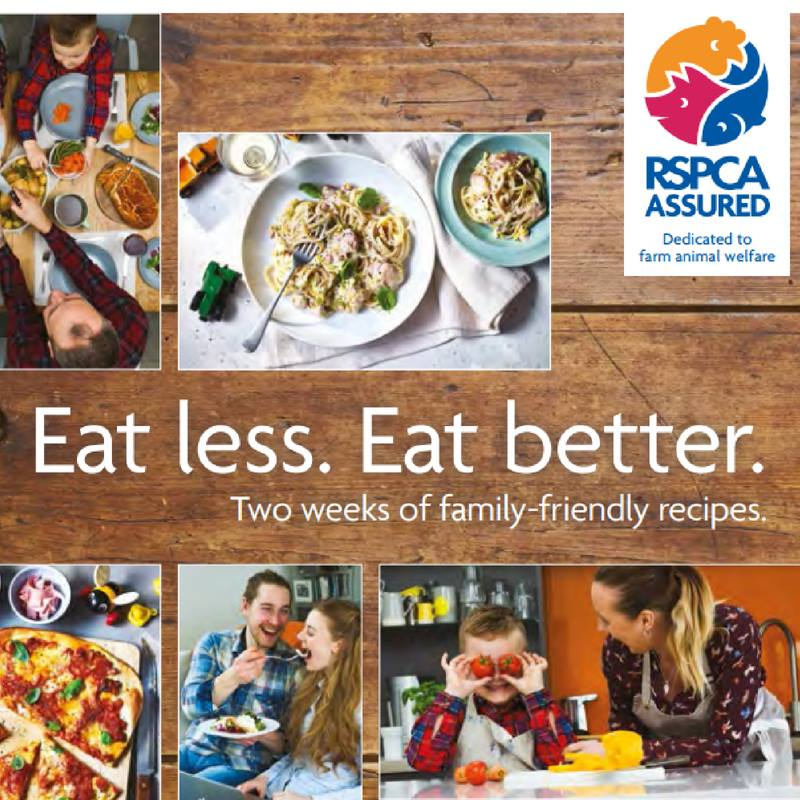 Brands are launching advertising campaigns all the time, they are designed to achieve a goal by influencing the public into buying into an idea, service or product! 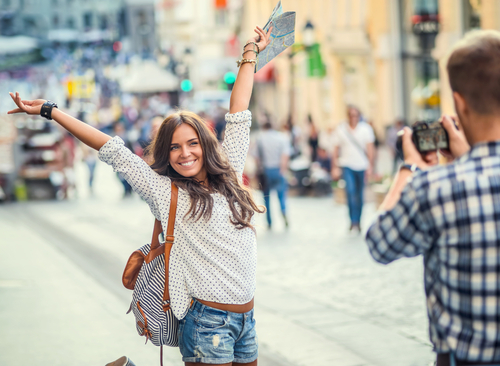 To do this they need to be relateable and feature ‘real people’ for the consumer to be able to picture themselves in that situation, so commercial models are often booked to feature in advertising campaigns. Models Direct have supplied lots of models to brands for advertising campaigns and often it is regular work.